Suffering on GST? Whether you're on the buying or selling end, everyone has been affected by the implementation of GST since the 1st of April 2015. Even as an online seller or online business owner, you are affected by the implementation. So ask yourself, is your online business prepared for GST? We are trying to give you more information on how GST will affect Ecommerce and also provide you with the best solution in facing the implementation. Beside learning how GST affects you as an Ecommerce business owner, online sellers should also have a GST ready system to help you with the GST calculation on your products and services. EasyStore will be providing a built-in GST calculation system for our merchants to help them with the this process. 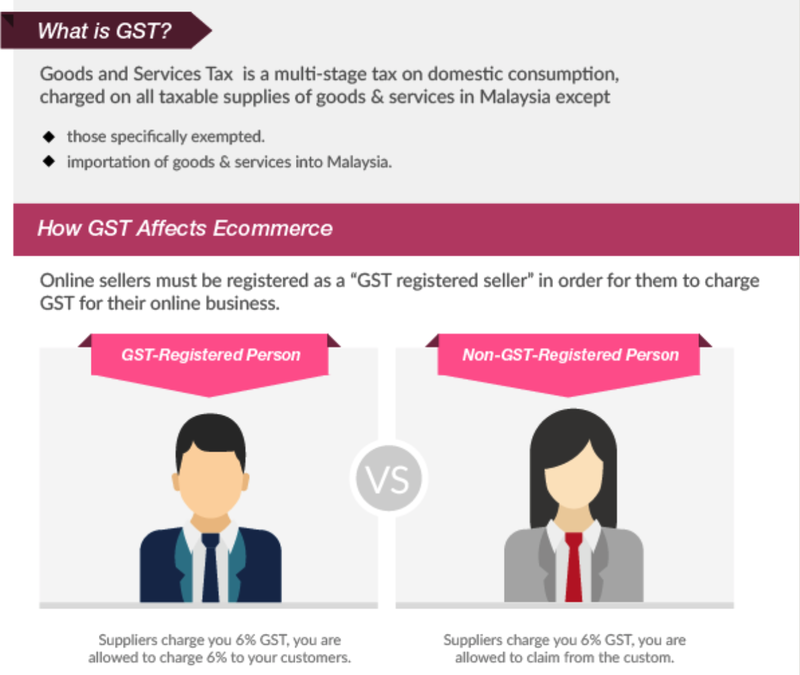 also, have a look at this article GST In Malaysia – Are you Ready? it's a good read, if you haven't seen it before!